New Homes ONLY by TampaTom is revolutionizing the way new homes are bought and sold with our generous cash back rebates and FREE money discounts that is unheard of in the industry. 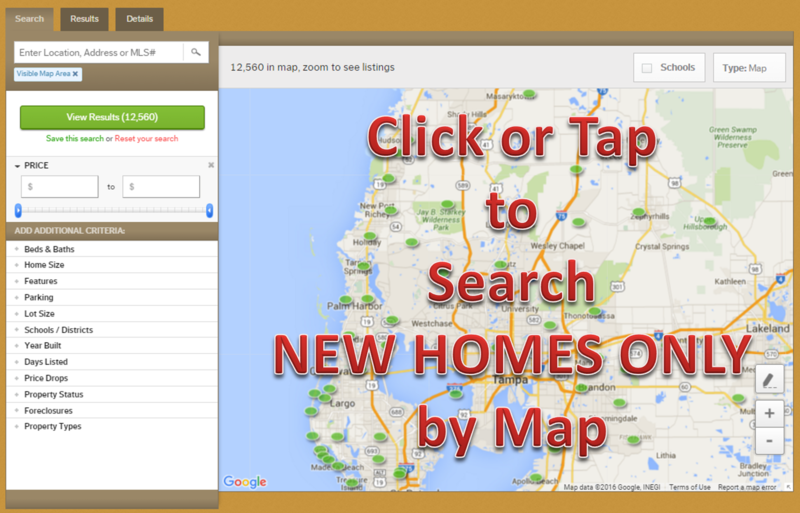 New Homes Only by TampaTom can also list a home that you need to sell in order to buy a new home for only a $500 FLAT FEE! These programs have saved clients thousands of dollars. Why not take advantage of FREE money that the builder cannot give you? This is a win-win-win situation for the buyer, builder and realtor. All Builders. All Tampa Area Communities. Call for details! 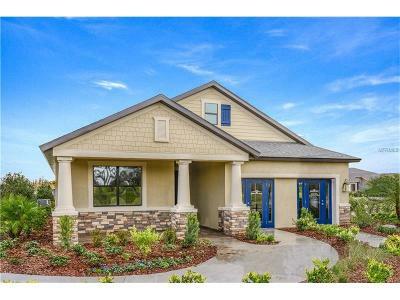 Disclaimer: All Cash Back credits are contingent upon Tom Lifrieri (aka New Homes Only by TampaTom) representing the buyer on the new home builder contract as the buyers agent. The new home must close. The credit amount may be adjusted per lender regulations and guidelines. Other restrictions may apply. Copyright © 2019 Mid Florida MLS. All rights reserved. The data relating to real estate for sale on this web site comes in part from the Internet Data Exchange Program of Mid Florida MLS. 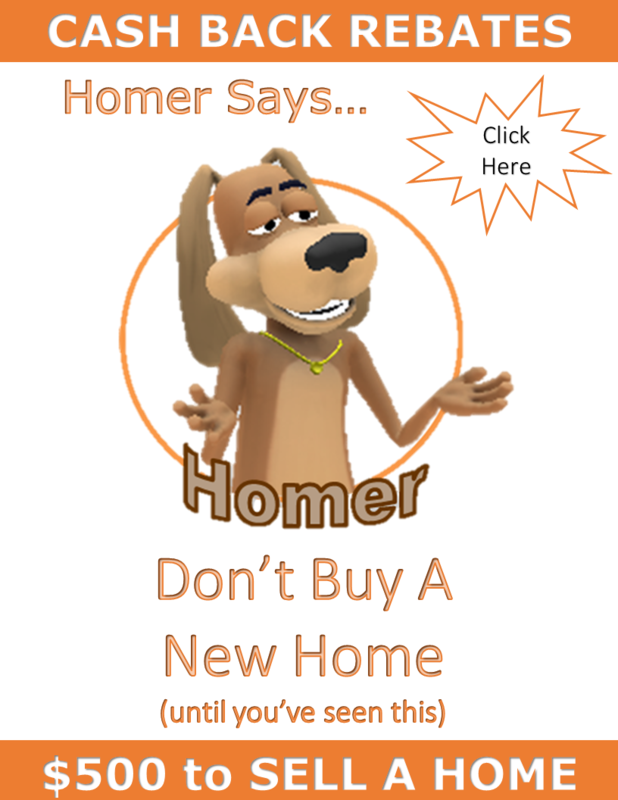 Information provided is for consumer's personal, non-commercial use and may not be used for any purpose other than to identify prospective properties consumers may be interested in purchasing. participates in the MFRMLS Internet Data Exchange (IDX) program, allowing display of other MFRMLS broker's listings on this site. However may not include all listings currently available. Information is deemed reliable but not guaranteed. Information last updated at 2019-04-20 14:40:28.